Why Pakistan is waiting and watching India: Pak airspace is still not fully opened. What are they afraid of? Pakistan extending a general closure notice for transit flights till April 24 is significant. By that time, India will complete three phases of the Lok Sabha Elections. On February 27, in an unprecedented move, Pakistan closed its airspace entirely for all domestic and international flights. 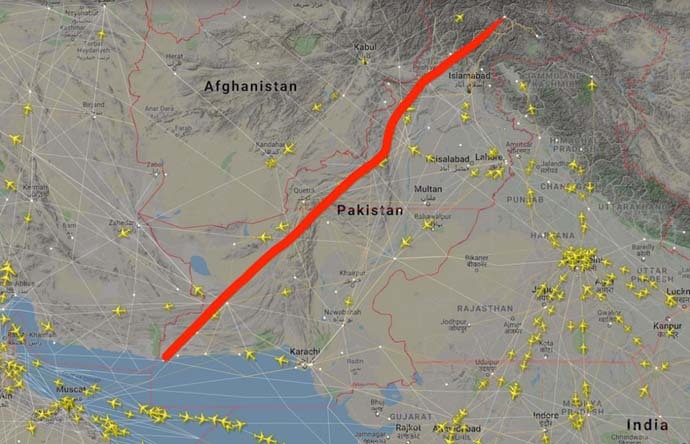 The IAF strike on a JeM camp in Balakot, Pakistan, reportedly necessitated this virtual barricading of Pakistani airspace. It’s intriguing how Pakistan’s civil aviation authority took extreme caution in reopening its airspace — only in phases. And it’s over one and a half months now — but no, their airspace is not fully opened. Instead, on April 9, the authority actually extended the general closure of the country’s airspace to international transit flights until April 24, Wednesday (15.00 local time). 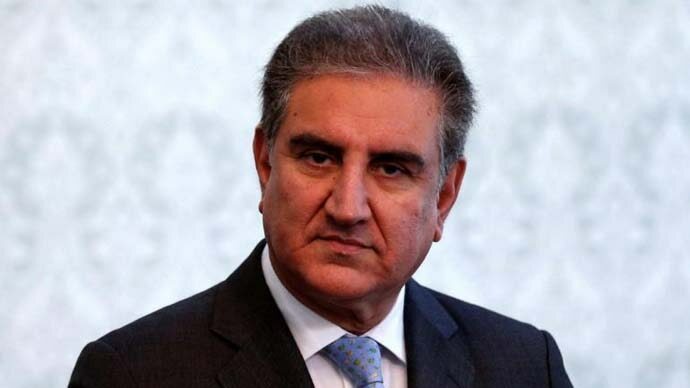 Since the initial closure was owing to the escalation of India-Pakistan tension, it can be assumed that the extension of the closure, too, is part of the security measures Pakistan has put in place while it’s going hammer and tongs accusing India of plotting an attack between April 16 to April 20 — a claim that has been rubbished by India’s ministry of external affairs. The apparent opening date (April 24) is significant as, by that time, India will complete three phases of the Lok Sabha Elections. 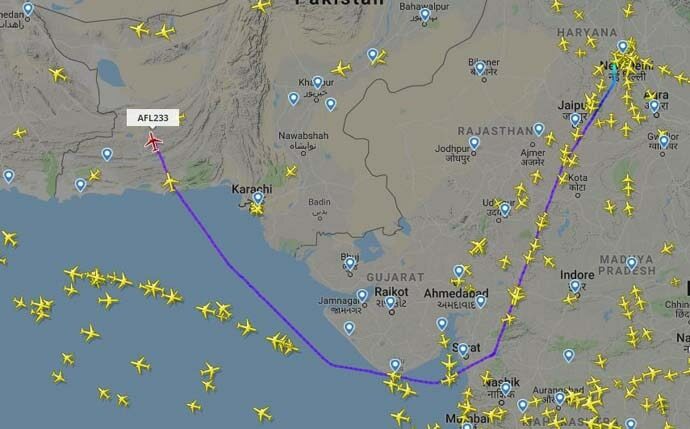 So, what exactly is happening over Pakistan airspace now? On March 26, exactly 28 days after it imposed the full closure, Pakistan opened its airspace and its national carrier — PIA — resumed its flights across the country. Embargos on international flights were also lifted, but for those flying only in and out of Pakistan — not those transiting through Pakistan airspace. Also, PIA’s operations to India, Bangkok and Kuala Lumpur are stalled. Isn’t this already wreaking havoc on the economy? According to Gulf News, India’s loss is possibly more as India’s Western operations are much more than Pakistan's. Yes, there are reports claiming losses of about Rs 60 crore which Air India apparently incurred till March 16 because of this airspace closure — Air India flies 66 weekly services to Europe and 33 to the US, and most of these flights use Pakistani airspace. 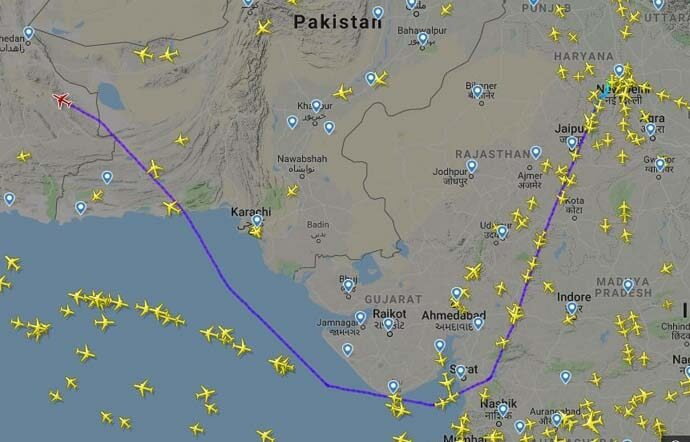 To avoid Pakistani airspace, the flights have to take a longer route, over the Arabian Sea — which is naturally escalating flight time and cost. The same is the situation with east-bound flights originating from Afghanistan. According to Tolo news, Afghanistan has lost $8 million in one month as now, they have to use Iran's airspace. Fares have gone up, but that couldn't arrest revenue losses. Mohammad Qasim Wafaeezada, Afghanistan's Civil Aviation Authority chairman, said more than 250 flights used to cross through Pakistan daily — the number has been reduced to nine now. As far as India-Pakistan airspace is concerned, there are 11 entry-exit points. Not all of them are closed. Pakistan is treading cautiously while opening them. A north west bound air route between Pakistan and Indian airspace for all international flights has been open since 1700 hrs dated 04-04-2019 thru NOTAM No 395. According to Flightradar24, an international flight tracker, some of the transit lines along the red line (photo) are open. But it's clear Pakistan is not going to open up its airspace in entirety in a rush and its slow wait-and-watch policy will also need to be closely watched.